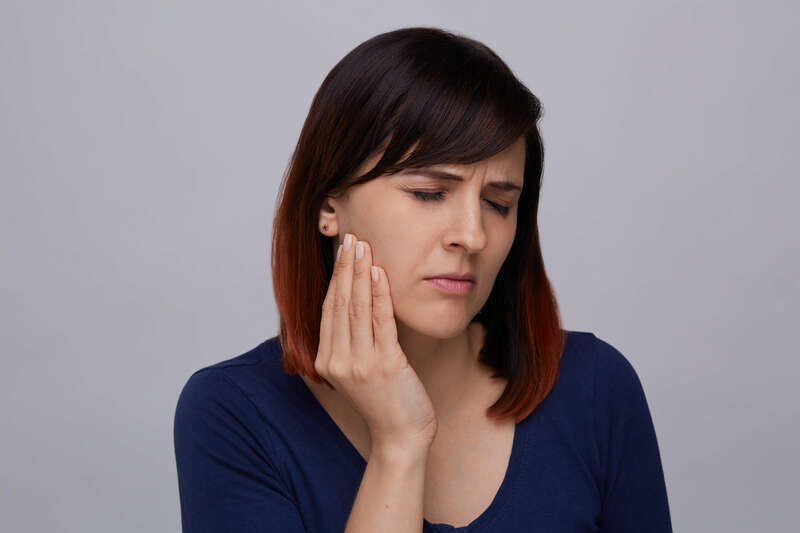 You may not be aware that physical therapy may be helpful for your temporomandibular joint (TMJ) pain and treatment in Ada, Michigan. You can find out just how helpful physical therapy may be for this condition thanks to our team at Advent Physical Therapy. Our Advent Physical Therapy team has been proudly offering physical therapy to Amway employees and their families in the Ada, Michigan area for more than 20 years. One reason our services are so effective is that we’re dedicated to great customer service. This means that we’re always ready to listen to any concerns or questions you have about your therapy. It also means that our team will stand by you and encourage you through every step of your therapy plan. With great customer service like this, our team may be able to help you with your TMJ pain and treatment in Ada, Michigan. Our team knows that you may have no idea how your TMJ pain started. We also know that you may be in the dark as to how physical therapy can treat this form of pain. Your temporomandibular joint is what most of us refer to as the hinge of our jaw. The movement of this joint is complex, and it’s constantly in use every day since it allows you to do things like chew food and talk. Our team can tell you that there are a variety of muscles involved in the movement of your temporomandibular joint, and one of these muscle groups is your neck muscles. Your neck muscles can be abnormally shortened or lengthened from poor neck posture, and this may, in turn, pull your temporomandibular joint out of alignment. This misalignment of your joint is one of the reasons you may be experiencing pain. Using these and other therapies, our team may be able to improve your neck posture. We may also be able to help realign your temporomandibular joint and reduce your pain. However, the most important recovery step you can take is to begin your treatment as soon as possible.